Given how low Isco Alarcon’s prestige has gotten at Real Madrid, we give you the main reasons why his exit is very possible next summer. Just to put it in plain terms, Isco Alarcon is very close to leaving Real Madrid next summer and there is a number of reasons why this is likely to happen. 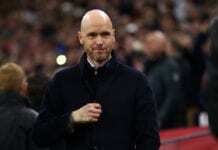 The Spanish playmaker was arguably one of Zinedine Zidane’s most important players and he even became just as important under manager Julen Lopetegui, but everything changed after the Spanish coach was sacked. Today under the new manager, we have even seen Isco confronting the fans at the Bernabeu and taking things to a whole new fever pitch level. It really seems like the player is not happy at the club and he could be one of the very first people to leave next summer, but we are going to tell the most important specific reasons why we believe this to be true. We’ve already told you that Isco is not getting along very well with the fans, there wasn’t a specific moment but a number of them that have pushed the player to a poor relationship with them both in person and on social media. Isco’s reactions with the supporters have been so poor, that the manager has been one of the people who has demanded more respect for the fans because they are the ones who practically call the shots. 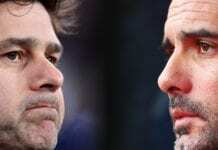 But the relationship between player and manager seems to have gone south very quickly from the very beginning. 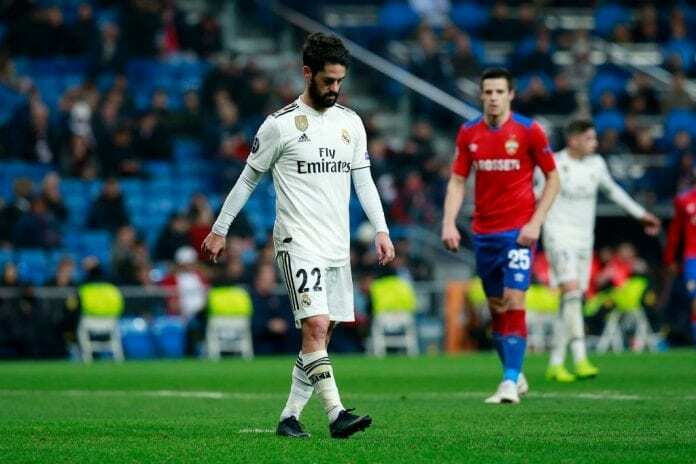 There is also no specific event that we can actually point out, Isco simply doesn’t seem to wanna follow the rules anymore and this has angered Solari quite a bit. Despite having a few opportunities to prove his worth, Isco has only been able to deliver good performances in Copa del Rey but La Liga is a whole different animal for him. The fact that Isco is the only playmaker Real Madrid has at the moment, puts the club in red alert with the urge to search for a new one and there are only two real options on the market right now. The first one and more obvious is James Rodriguez, but only because he would return for a fair price after experiencing mild success during two seasons. The other option is the most difficult but the most desired as well, which is Eden Hazard from Chelsea FC. The problem with the Belgian international is that he wouldn’t be cheap at all, the Blues have no need to sell him and the price range for his transfer would go between €150 to €200 million. Florentino Perez’s recent transfer politic invites us all to think that Eden Hazard won’t be that easy to get because the president doesn’t seem to like spending too much money for a single player anymore, but Eden does want to play for Real Madrid. Only the future will tell. The latest inside a long line of reasons for Isco to leave is how much other clubs actually want him, there have even been reports of Barcelona asking his agent for a possible direct transfer from Real Madrid. But Diario AS just reported that Pep Guardiola loves Isco’s style of play and he considers him a key component in the project that he keeps building with the main objective of winning the Champions League in the near future. What Pep still lacks inside the squad, are players who have that experience of winning the trophy and can transmit all the sensations to the rest of the squad. Isco Alarcon hits all the right marks in regards to what Guardiola is actually looking for, which has turned him into a top priority for the Citizens next summer. Which of these reasons is stronger for Isco to want to leave Real Madrid next summer? Please share your opinion in the comment section down below.